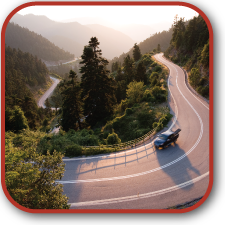 Rocky Mountain Asphalt User/Producer Group is a partnership of asphalt users, producers, and State Highway Departments. Collaboration is the foundation of our organization. Our work and group effort is beneficial to the entire industry, but we are specially focused on the Rocky Mountain region. This region is distinctive in its weather, its temperature, and its population's travel habits. Our goal is to confront the challenges to asphalt pavement in our region. Members of this non-profit group are encouraged to get involved, be active, and contribute to the strength or our organization. © Copyright RMAUPG 2011. All Rights Reserved.